You’ll save up to 75% on eye lid surgery compared to UK doctors and get the same high quality. 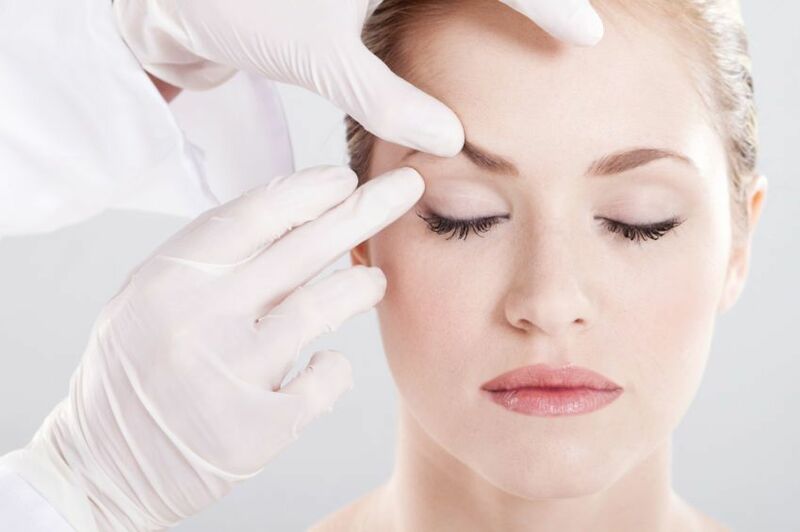 By removing surplus skin from around the eyes, eyelid surgery (or blepharoplasty) can give you a more alert and youthful appearance. Blepharoplasty may involve surgery on either the upper or lower eyelids but it can also be an operation on both the upper and lower eyelids. It can be carried out under local anaesthetic. Compared with the cost of blepharoplasty surgery in the UK, Novacorpus can offer you this at a far more attractive price but without in any way compromising on quality since as well as selecting very experienced surgeons we provide thorough postoperative monitoring for the right amount of time and insurance to cover any possible complication.